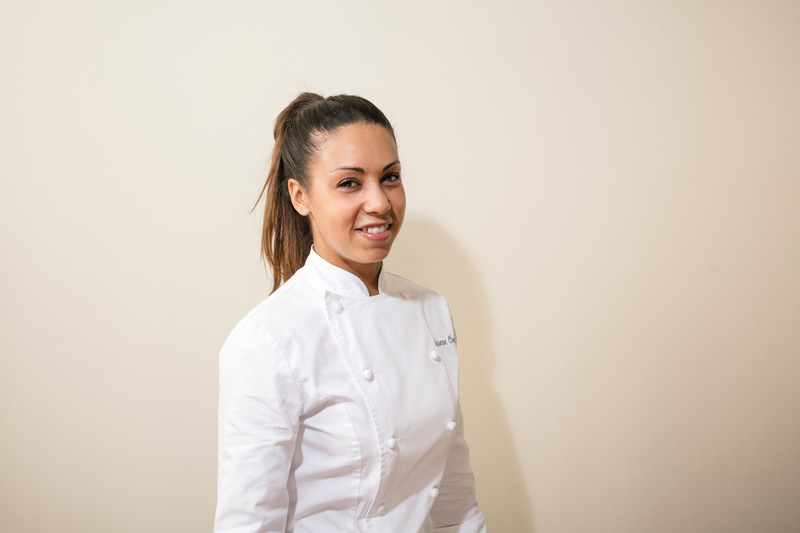 Chef Adrienne Cheatham has worked behind the scenes at stellar restaurants including Manhattan’s temple of haute cuisine Le Bernardin and Harlem’s rockin’ Red Rooster. After getting to the finale on Top Chef, she’s come out from the kitchen to share her voice and her nuanced, evolved vision of Southern food at her pop-up, Sunday Best. Listen to this week’s episode of Speaking Broadly to hear host Dana Cowin quiz Cheatham about her Mississippi roots, inspiration board and more.